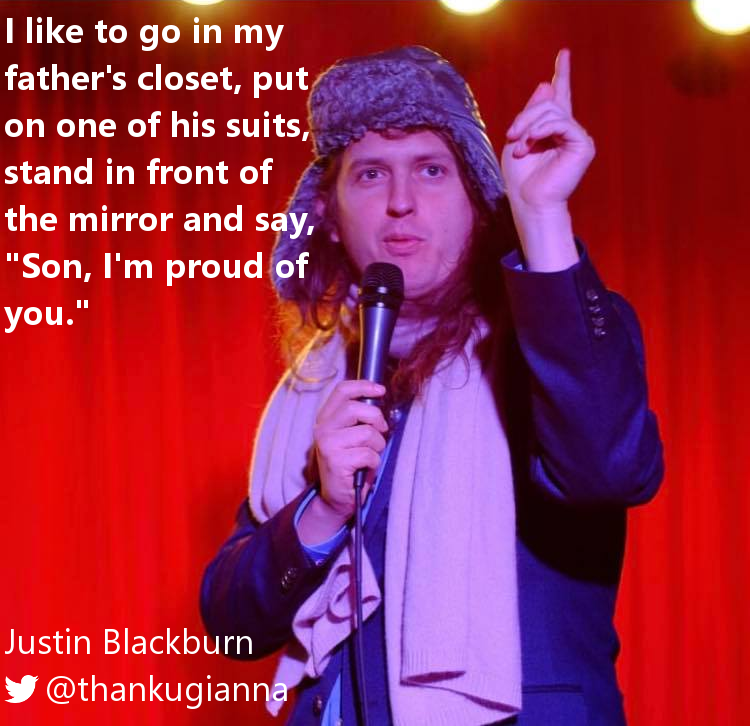 Justin Blackburn is the Positive Progressive Stand Up Comedian. Justin uses comedy to confront the issues we face in the world and within ourselves by placing a hilarious and enlightening spin on them to make you laugh while inspiring you. His intelligent bits range from confronting social injustice to healing his relationship with his parents. Justin has opened for such comedians as Kevin Smith, Trevor Noah, Rory Scovel, and Jon Reep. Justin is a unique empowering comedian. Book Justin for your show by emailing inspiretheground@gmail.com.